Coveted by DJs and collectors around the world, custom 12” slipmats are a great way to personalize your turntable setup! Not only do they protect your vinyl from the harsh surface of the turntable platter, they look awesome! 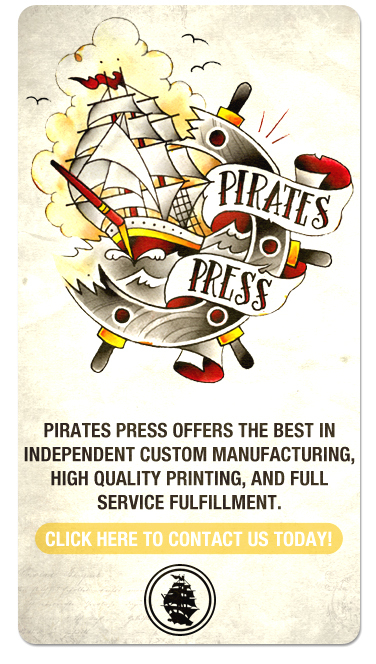 Full color digital printing allows for ANY design you can come up with. Get crazy! • As low as $2.89 each!